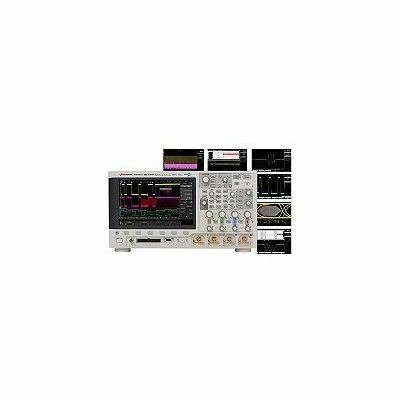 Keysight's InfiniiVision MSOX3102T, offers price points to fit your budget with superior performance and optional capabilities that are not available in any other oscilloscope in its class. 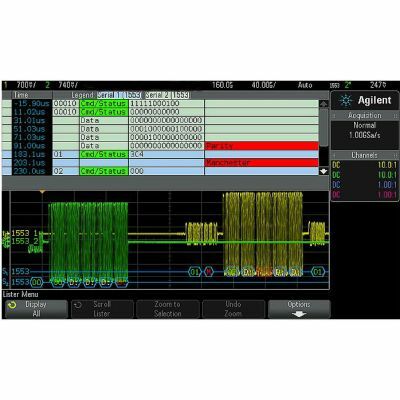 Keysight`s breakthrough technology delivers more scope for the same budget. 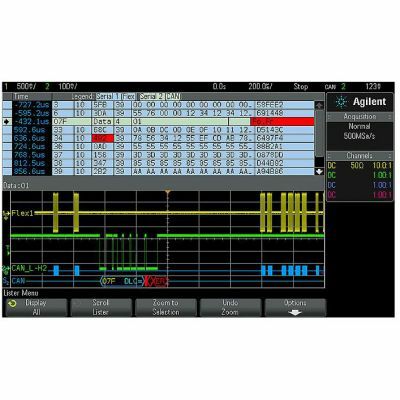 Upgradability: add bandwidth, digital channels, or WaveGen after purchase.